At Ezy Car Wreckers, you are guaranteed to receive great quality of work from our experienced & professional workers. We provide top-class and ezy services to all our customers who are willing to sell their Damaged, Old, Wrecked Cars to us. 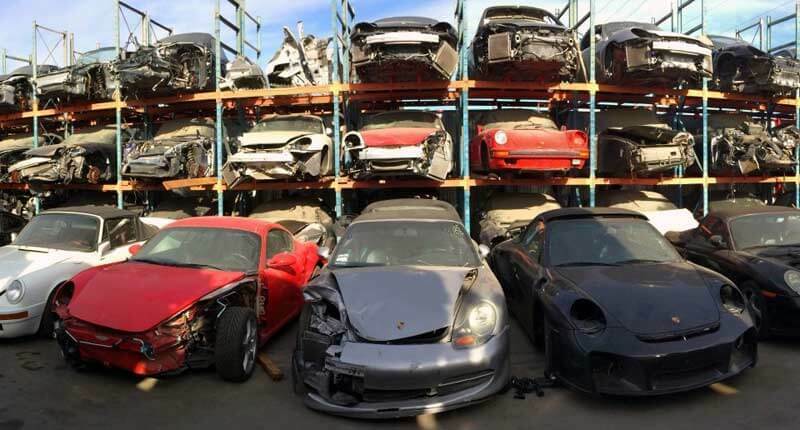 Ezy Car Wreckers is a Cash for Car & a Car Wreckers company in Adelaide having many years of experience in paying Top Dollars for Car Wrecking, Used Car Parts, Unwanted or Damaged Cars. Ezy Car Wreckers provides Free Unwanted Car Removal and Car Wrecking services in Adelaide. We are specialised in are Recycling, Reusing & Reselling Car Auto Parts and Scrap metals! At Ezy Car Wreckers, we strive to deliver quality services to all our customers. We understand the challenges you face in selling your Unwanted, Scrap or Wrecked Car. At our company, we have expert technicians who buy, Remove & Wreck cars in any conditions & pay top dollars up to $15,000. Instant, easy & always fair, we make Cash for Car quotes offer over the phone & through online and arrive at your location with the amount of cash quoted when you tell us to. You won’t waste hours from your day waiting for us to arrive to appraise your car. We pay top dollars up to $15,000 to buy Sedans, 4WDs, Utes, Jeeps, SUVs, Buses, Trucks, Forklifts, Light Trucks, Motorcycles, etc. 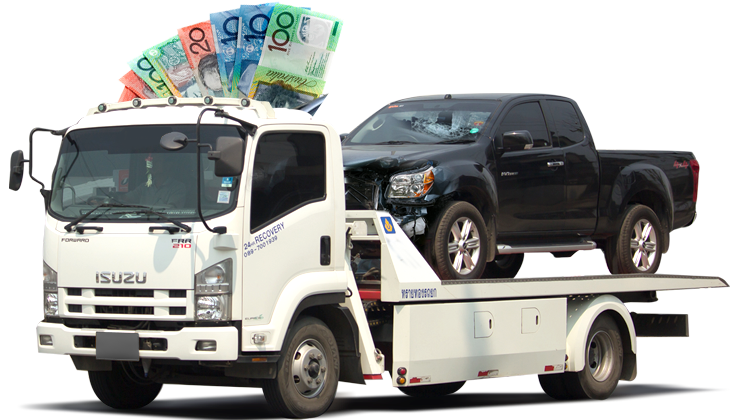 At Ezy Car Wreckers, you have a disposal that is eco-friendly and Pays instant Cash. There is no charge for our services as Ezy Car Wreckers’ mechanics Dismantle Cars so that they can recondition any parts under the hood that are still in good shapes. What parts & components that can’t be Dismantled & Reconditioned as high quality used car auto parts will be Recycled. With our expertise, you have your old Sedan, 4WD, truck, SUV, Ute, 4WD or Forklift nearly 100 percent Recycled. 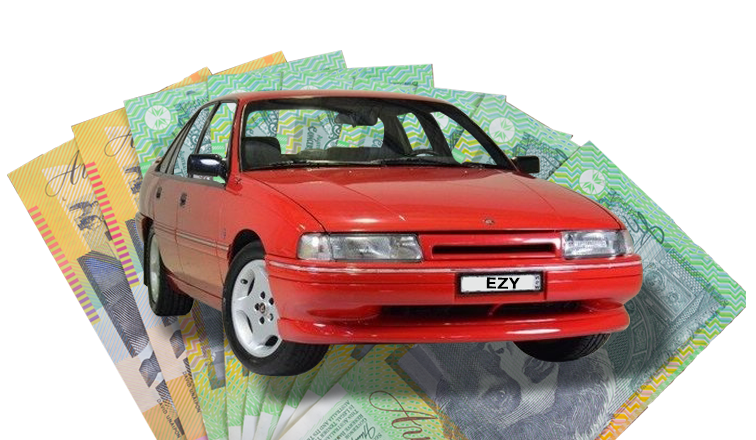 Ezy Car Wreckers’ Wrecking & Recycling allows our customers to get the most cash in their hands that can go up to $15,000! Free Car Removals are to all our customers that have us buy their car. 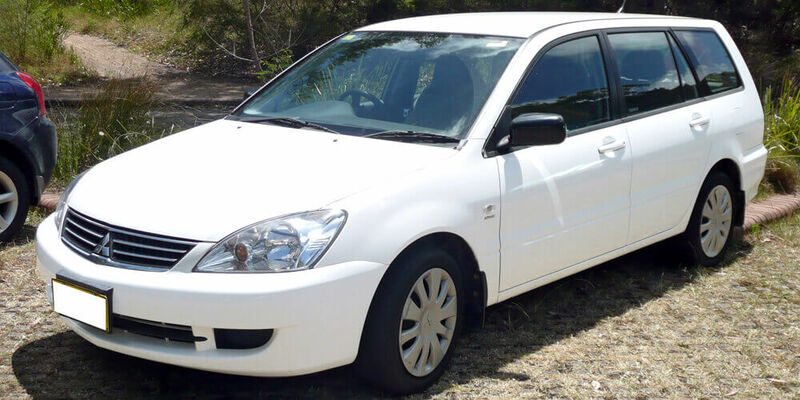 Ezy Car Wreckers provides courtesy pickups at times that are right for our customers. Car Wreckers Adelaide work around the clock so that we are there when our customers have the time to spare. We’ll be there with cash in our hands to buy & remove your car to wreck & recycle. Contact Ezy Car Wreckers to schedule your Free Car Removal anywhere in Adelaide. At EZY Car Wreckers we are your Car Buyers & Wreckers in Adelaide that buy cars in any conditions. Have an old Ford? Consider it sold! Have a wrecked Suzuki? We want to buy it today! Have a broken Mercedes Benz? Get a quote by giving us a call or filling out our online form. 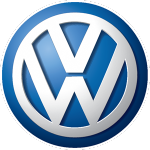 Whatever the brand of your car: Ford, Toyota, Honda, Isuzu, Nissan, Holden, Mazda, Audi, Volkswagen, Hyundai, Subaru or something else, we’ll love to buy your car. We’ll buy cars of any type: Scrap, Accident, Broken, Old, Salvaged, Damaged, Used & Wrecked car owners aren’t the only sellers that benefit with us. We buy Unwanted Cars, too. Whether an Unwanted & more, we will make you an offer today. 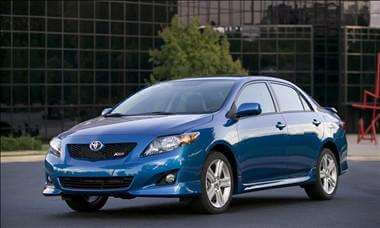 We are the Car Buyers in Adelaide that don’t require sellers to schedule appraisals, wasting their time to get a quote. 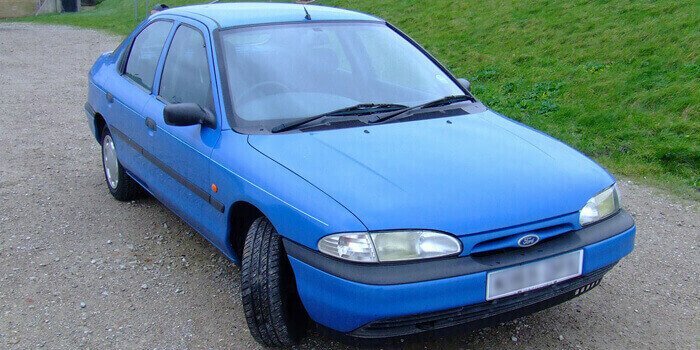 We make quotes over the phone or online, then go to inspect, buy & remove the car at the given location. Any further information can be obtained from Department of Transport SA in relation to disposing of your vehicle. Why Is Eco-friendly Wrecking the Best Choice? Most of us are aware that eco-friendly is green, something that is good for the environment. Eco-friendly Recycling leaves the smallest carbon imprint on the environment. As a local Cash for Car Removal company, we also keep emissions to a minimum when we buy & collect vehicles. EZY Car Wreckers wrecks and recyclers dismantle cars to recondition parts & then recycle anything left that cannot be reconditioned. With our high standards, you get more than an eco-friendly car disposal. You get instant Cash for your Car. When we are your car buyer, you have a quick sale, and much more. 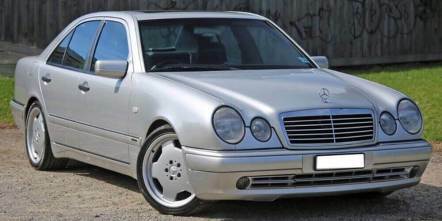 EZY Car Wreckers is the buyers in town that have spent years in the industry making the best deals for any make, model, age & condition of a Sedan, 4WD, Ute, Jeep, Bus, Forklift, Motorcycle, SUV, Truck, etc. We are a removal company that does not put sellers through stress trying to get rid of their car, but make it the easiest transaction of the day. We make quick quotes over the phone and through our web page. Sellers that accept our Cash for Cars offer then only have to schedule some time out of their day for us to come to them to buy & remove their car. You will need the title of ownership for your car or its scrap certificate and a photo ID. With that, you can get paid cash today. Take few minutes or so to give us a call at 0431 346 388, or fill out our “Request a Quote” form on this page. 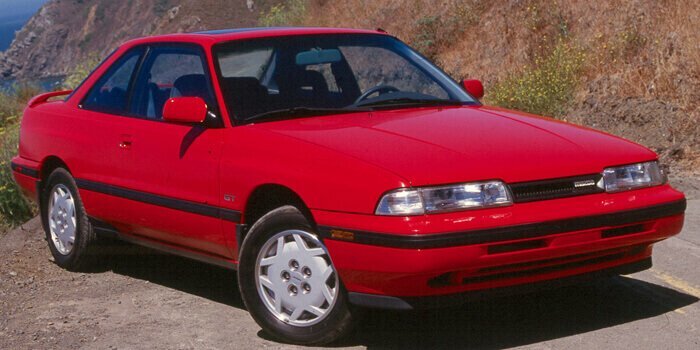 We will require the make, model, year & condition of your car, and we’ll make you an offer. Call & provide us with the details. Accept or reject our Cash for Cars offer. At Ezy Car Wreckers, you’ll receive quick & quality services to have your car SOLD and cash in your hands within 24 hours! We offer our best, paying up to $15,000 for cars in any conditions.